If you are looking for a sophisticated addition to your home, you can’t go wrong with a first-class gate or fencing for Hampton. 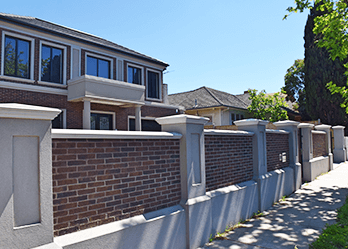 Custom Brick Fences is an established manufacturer of Melbourne’s best fences and gates. For over 15 years we have been producing high quality gates and fencing for Hampton, Brighton and Essendon customers. Or fencing for Hampton is second to none! When it comes to a broad range of fences and gates, there’s no other manufacturer that can beat Custom Brick Fences. 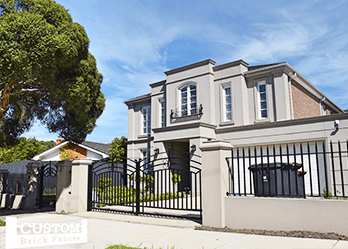 You can choose from many styles including wrought iron gates, electric swing gates and automatic security gates, as well as various types of brick and steel fencing. We ensure all your needs will be met through our custom-design services, where you can have a direct input in the production process of your ideal fence or gate. Not only do we specialise in brick style fencing in Hampton, we also use steel for a durable and refined result. 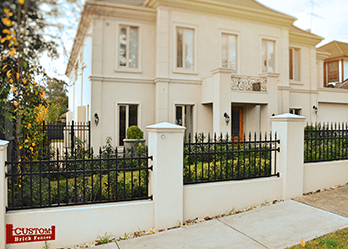 There’s nothing more iconic like than classical-style fencing. Hampton residents can add an extra touch of elegance to their homes with this style, which will also provide a sense of security for your family. We make sure our fences are made from only the finest materials, so we use the most durable and a long-lasting steel on the market for our steel picket fences. So what are you waiting for? 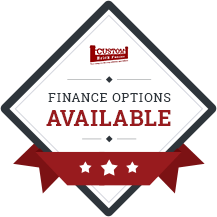 Visit or call our store today for quality fences and gates that Hampton residents depend on.